Masterfully directed from a smart and terrifying script, and boasting stellar performances, “St. Agatha” is a brilliant slice of ‘nunsploitation’ cinema. 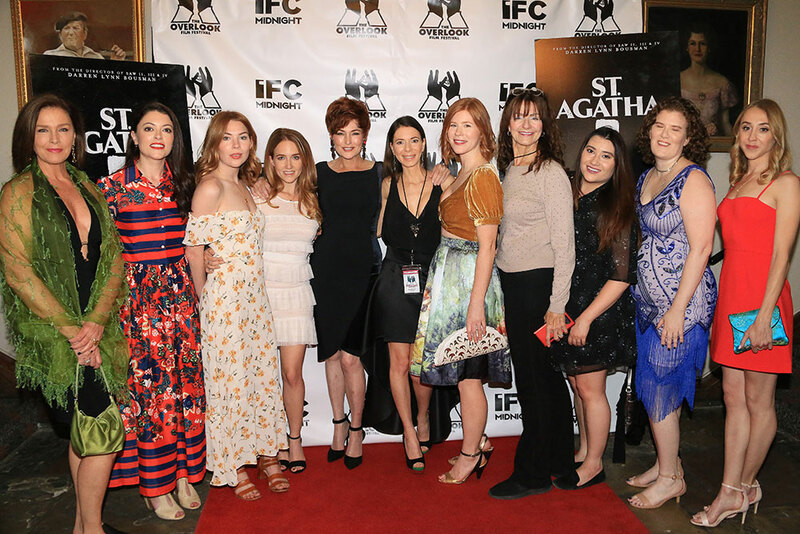 The newest horror film, St. Agatha, from director Darren Lynn Bousman, (Saw II, III and IV, Tension Experience) recently premiered at the Overlook Film Festival. In this almost completely female-driven horror film (OK, there are a couple of guys) we are shown, in no uncertain terms, what a movie dubbed by the director as a “nunsploitation film” is all about. This film really fits the women in horror bill! 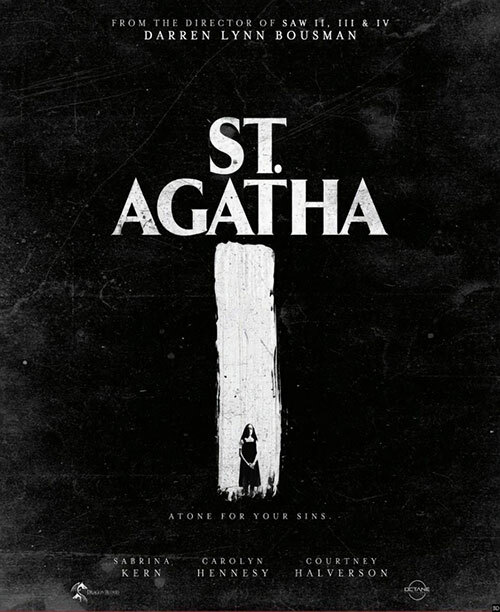 St. Agatha is a period piece set in 1957, a time when women didn’t have a lot of options. Babies come after marriage, and that’s the problem we start with; we meet a young unwed woman named Mary (Sabrina Kern), who is pregnant, with a shady but sad past and nowhere to go. Mary’s abusive father threw her out, her boyfriend is nice to her but is a criminal on the run, and they just lost every dime they had. Poor Mary has run out of choices. While checking out a local soup kitchen, she is offered a safe and discreet place to have her baby. In most circumstances, the chance to get a fresh start and be supported through a pregnancy would be the best thing ever for a destitute young lady. But was it this time? Take one look at the creepy gothic house, surrounded in fog (and bear traps), with the evil Mother Superior (Carolyn Hennesy) in charge. Hmmmm. Not hard to figure out that, nope, not such a great idea! The responsibility of a horror script is to create the basis for a great film. The amazing writing team, including Sara Sometti Michaels, Andy Demetrio, Shaun Fletcher and Clint Sears, do just that. I was also told St. Agatha was loosely based on a true story. Wow, I’m glad I’ve always stayed away from nuns! The script was beautifully penned, and everything was concise and necessary to the story. 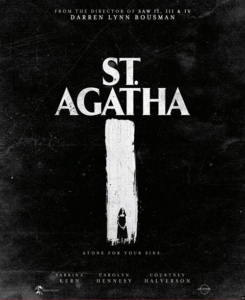 So many films are hard to follow, with tons of jumping around, but St. Agatha was straightforward and always made sense. Ok, so don’t take that last statement to mean there were no scares, blood or surprises. It is a horror movie, right? There is a plethora of gore-filled moments for true horror fans. Early on, we understand who the baddies are. As the air in the theater fills with tension, and the audience starts rooting for the abused mothers-to-be, we know the inevitable is going to happen. It’s obviously a very hopeless situation, and of course, we want the girls to make it — all of them! But sadly, for most everyone, this film does go the final girl route… not many left at the end. The best part for me, though, was that I cared about the characters and what happened to them. I was able to escape into the moment with the cast for a little while. Then I wanted revenge. There are so many insane OMG moments! By the end of St. Agatha, the audience could hardly breathe, and we all wanted (no, NEEDED) the nuns to pay. If it was set in the present, most of it couldn’t happen. Girls would be too savvy. But it’s the 50s, and women’s lives were so incredibly different back then. None of the things that happen should have gone so far or been so wrong. What can I say? I loved St. Agatha. This film was emotionally intense and genuinely terrifying! The nightmarish story is beautifully shot, with a washed out look that gave us a vintage feel. The creaky old house had its own moments too, when we held our collective breaths as escapes were attempted. Sometimes silence is something missing in horror films. It was used here perfectly to keep the tension peaking throughout. I was so impressed with the acting from everyone! Bousman is also known for doing some phenomenal, immersive theater in the LA area, and he brought along his troupe of actors to help take this on. For Sabrina Kern, this was her first feature, but you wouldn’t know that by her performance. We feel her situation; she is at first desperate, then guilty because her behavior affects the other girls in very negative ways. Then we see a change, where we have hope and feel her becoming someone who could make it out alive. 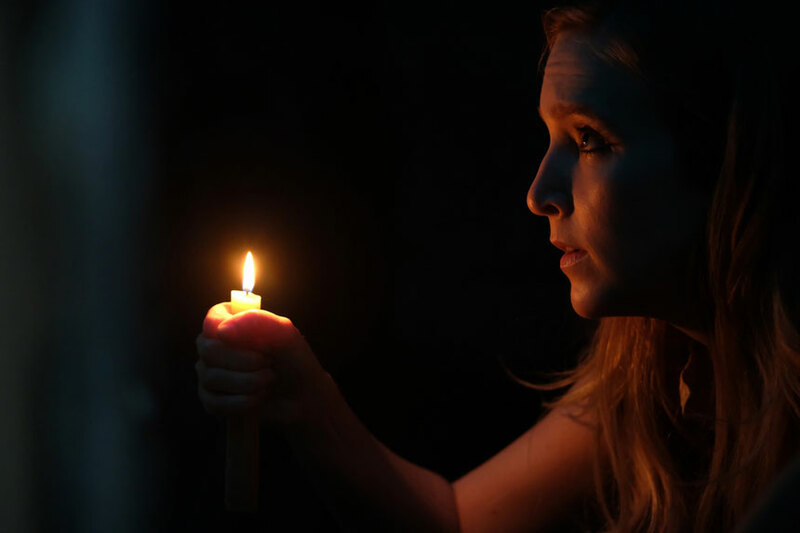 Nuns Carolyn Hennesy, Marsha Berger, Trin Miller and Candy Rachor were diabolical in their cruelty, and I can only say, “Ouch!” to what Hannah Fierman had to do to herself as Sarah. Despite all the brutality, and the fact that there is no question who the bad guys are, there is a great psychological cat-and-mouse game throughout that kept me on the edge of my seat. St. Agatha filled the role as a “nunsploitation film”, even though I didn’t even know that existed until now. The nuns, for the most part, get what they deserve. There are certainly moments to discuss afterwards, and audiences will love the big twist at the end. 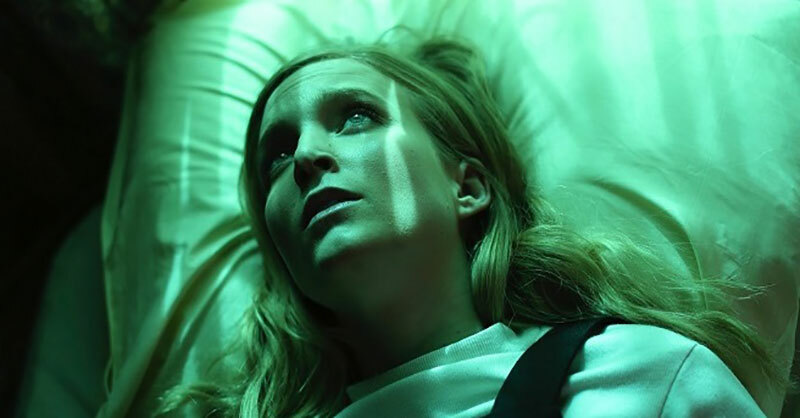 The film is a chilling and relentless nail-biter with scenes that will make even the most hard-core horror fans gasp. I am a serious gore fan, but even I gagged twice and yelled out loud at the screen a couple of times! I’m sorry I didn’t list everyone. The entire cast was terrific, and I felt very welcomed into the St. Agatha family at the Overlook Film Festival. 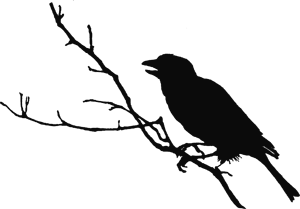 St. Agatha is yet to be rated and I don’t have any info on the release date. Keep your eyes open for it, and maybe stay away from nuns from now on? I don’t know, just sayin’!